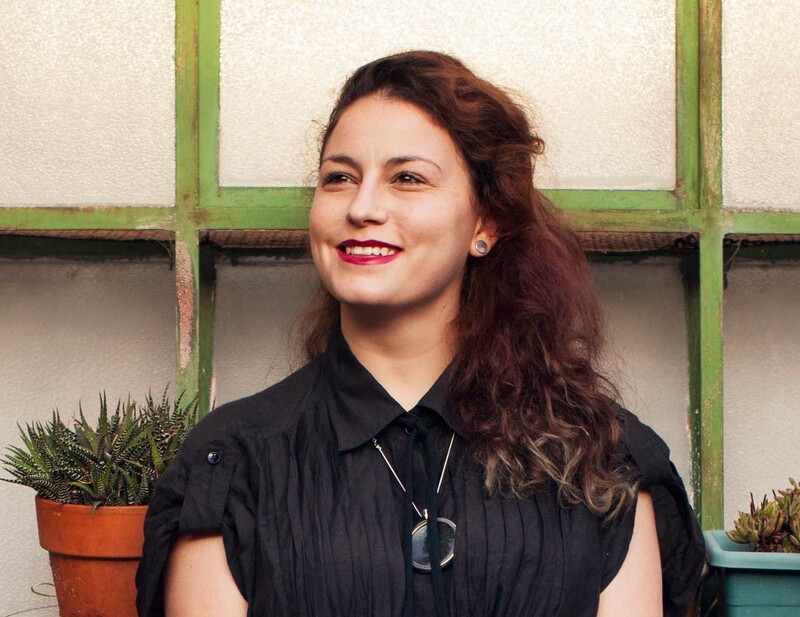 Pia Interlandi is a fashion designer holding a PhD in Architecture and Design from RMIT University, where in 2013 she completed her doctoral study [A]Dressing Death: Fashioning Garments for the Grave. A full time academic in the School of Fashion and Textiles at RMIT, she has also completed funeral celebrancy training from the Celebrants Training College, and freelances as a creative ritual facilitator within the funeral industry. In 2014 she cofounded the Natural Death Advocacy Network (NDAN), is an ambassador for Dying2Know Day and is a member of the Order of the Good Death. At 32, she has spent ten years immersing herself into the funeral industry, including two years spent working at the award winning Clandon Wood Natural Burial Ground in the UK, where she was involved in over 100 natural burials and funerals. In 2013, she was featured in an ABC Artscape: Anatomy documentary called ‘Soul’ in which she worked with her first Garments For the Grave client. In 2014, she was nominated and was runner-up at the Good Funeral Awards for the Most Significant Contribution to the Understanding of Death. In 2017 she was commissioned by the Museum of Modern Art (MoMA) in New York for a Little Black (Death) Dress, emphasising the importance of dressing and touch at the end of life.